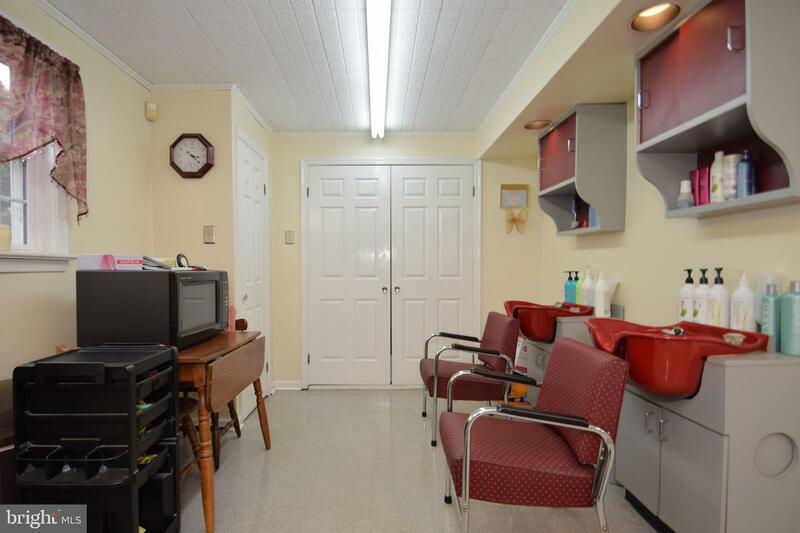 Live where you work and eliminate the commute. 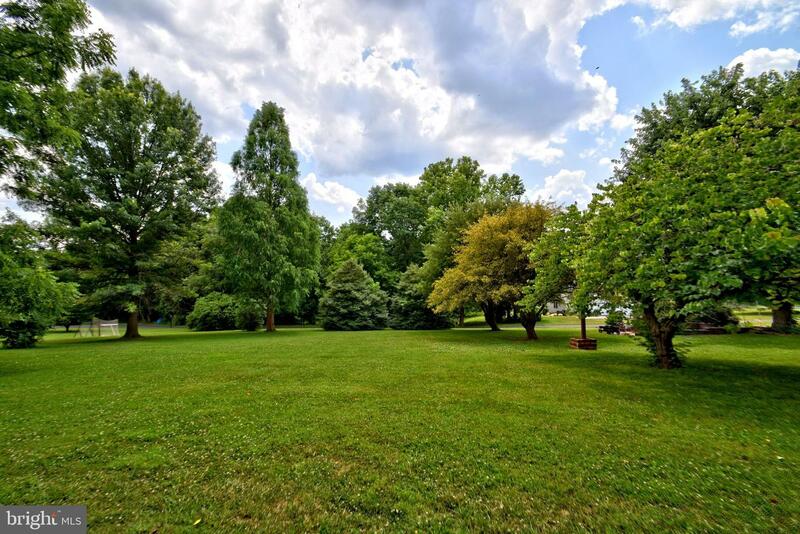 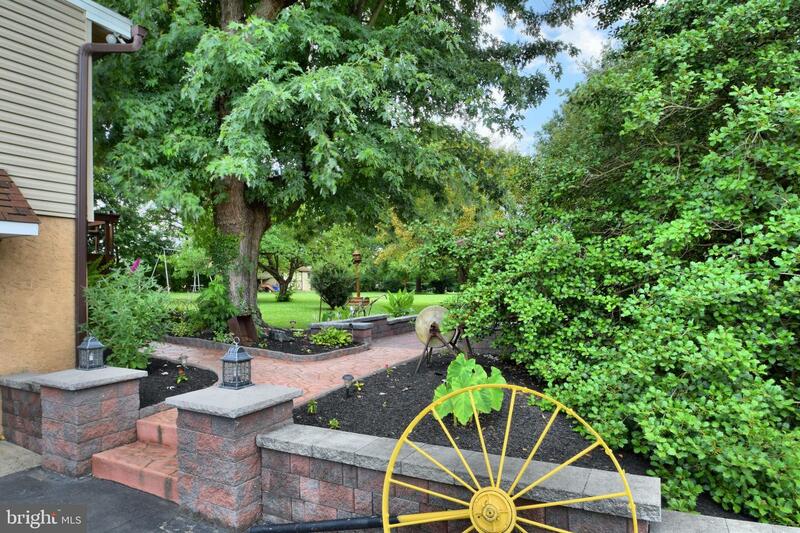 On nearly an acre, this home has so much to offer both inside and out. 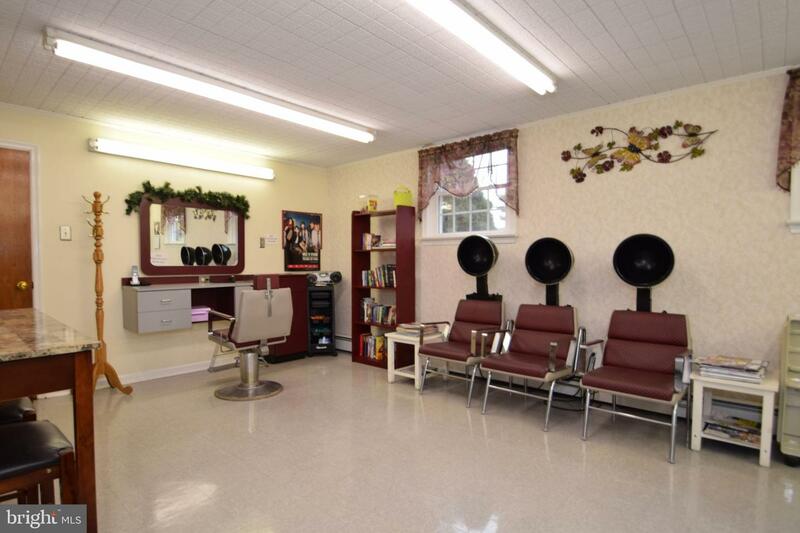 Currently a hair salon but township allows many professional uses. 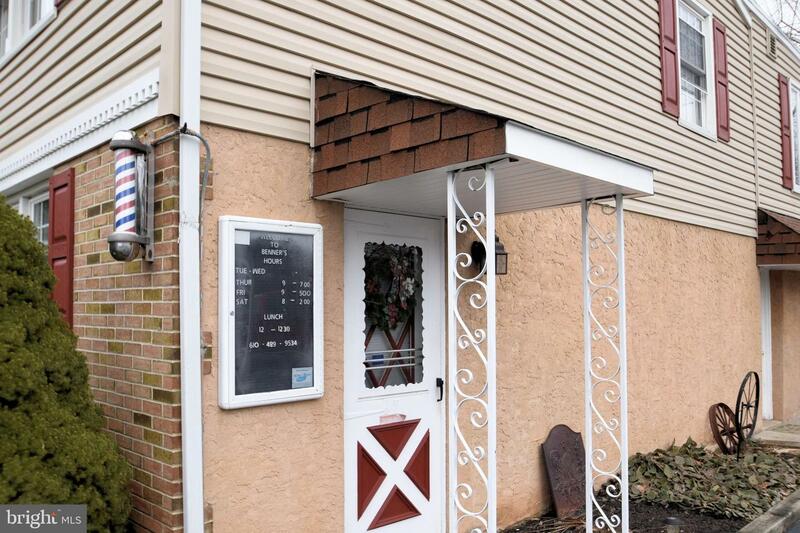 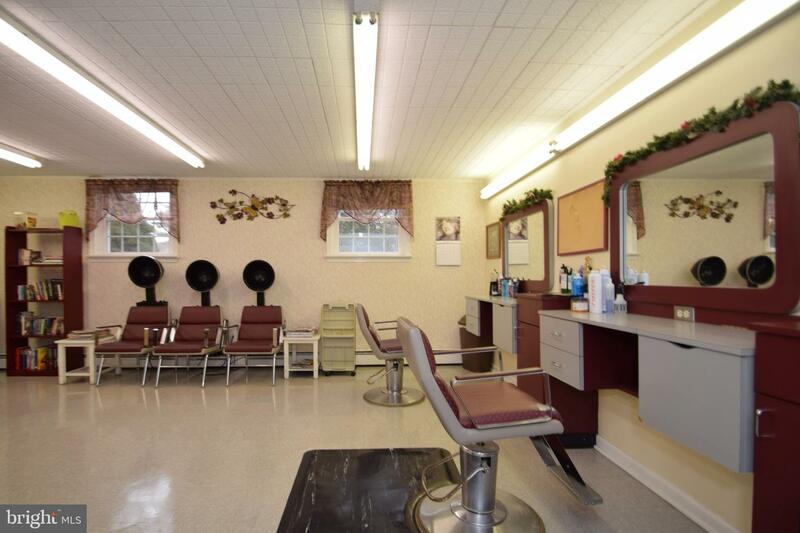 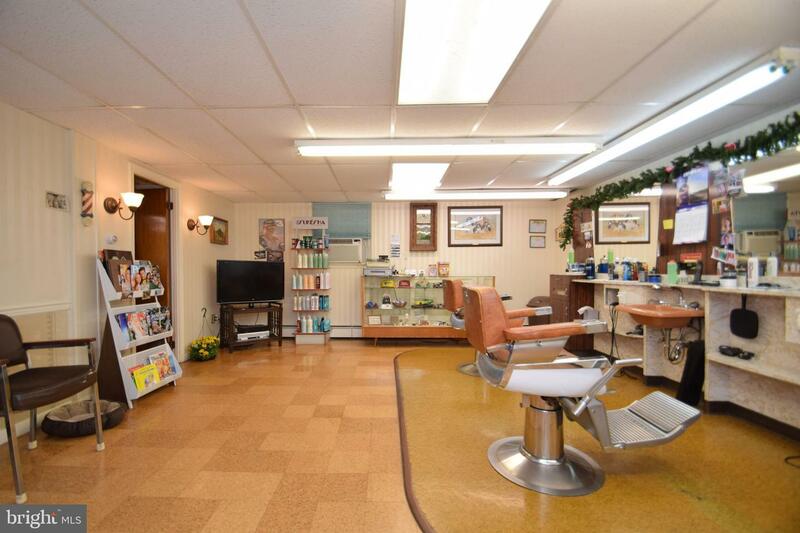 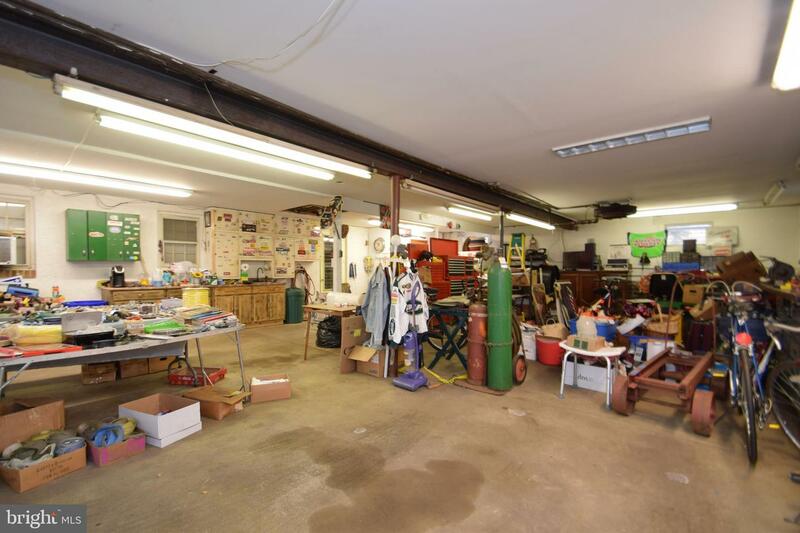 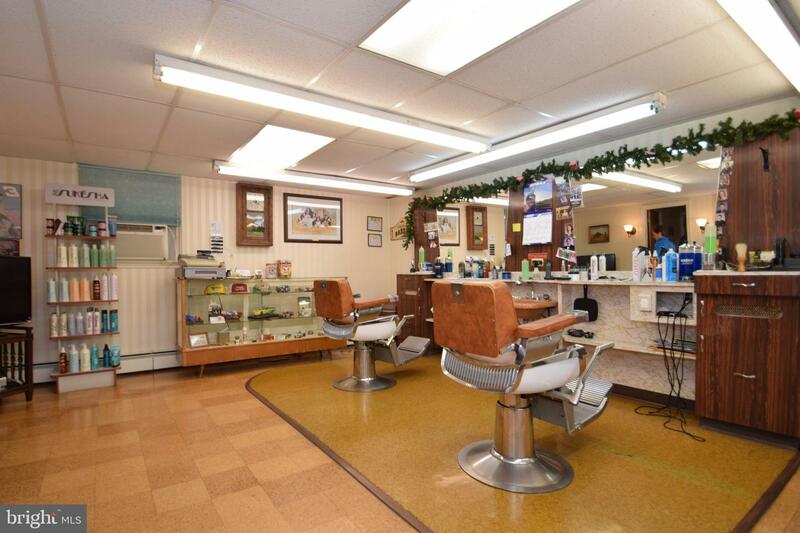 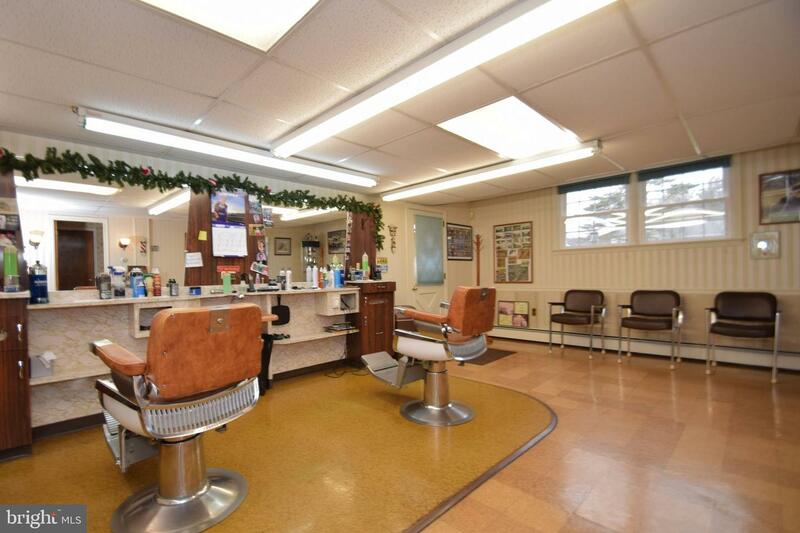 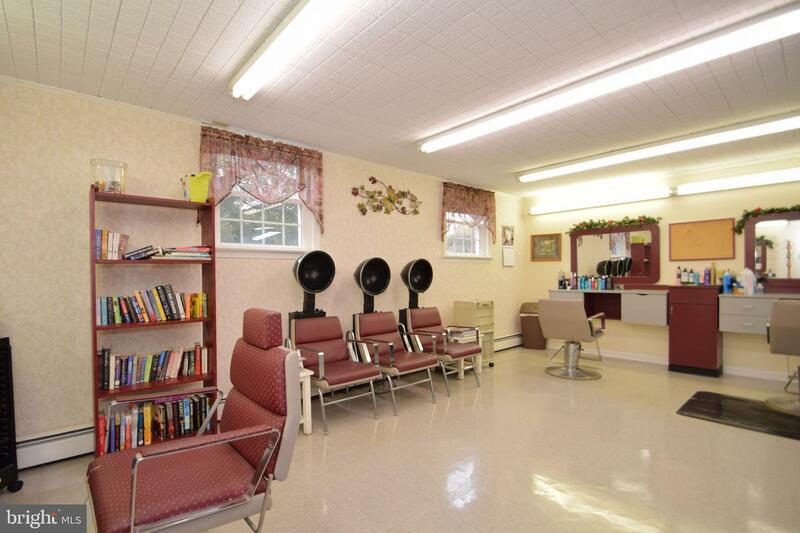 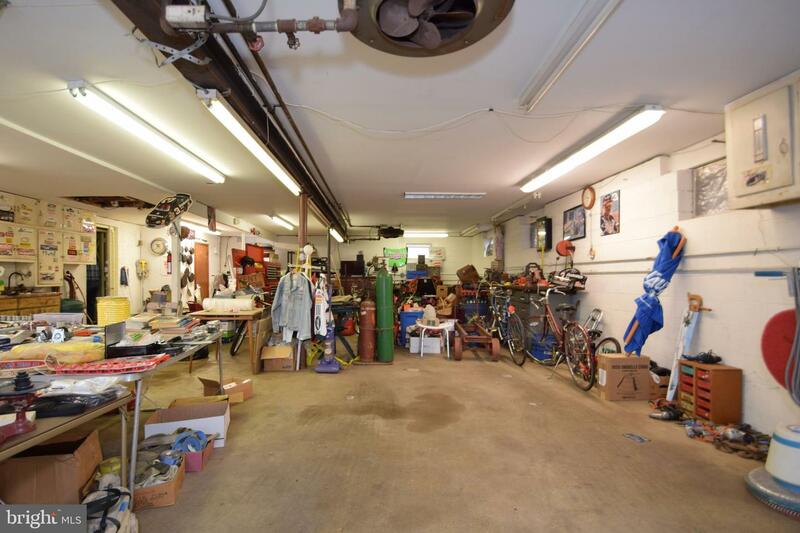 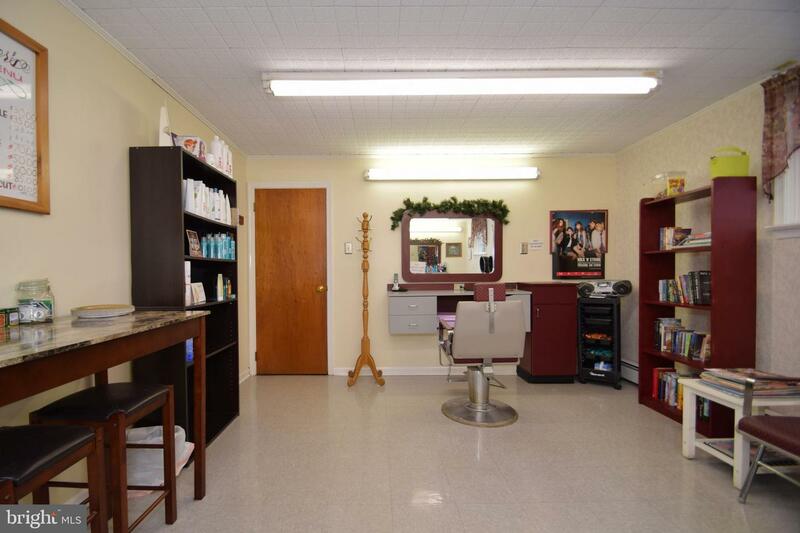 Property has a separate entrance to the Barber shop with two stations. 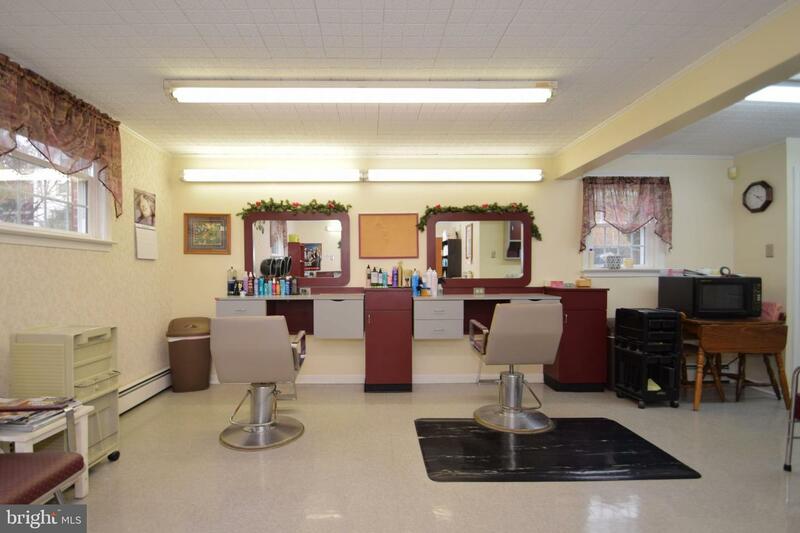 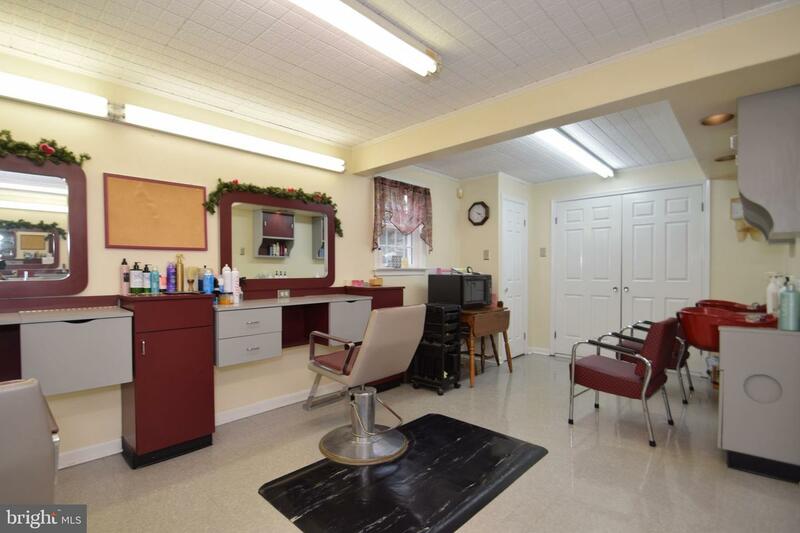 Hair salon has three stations, two sinks and plenty of storage. 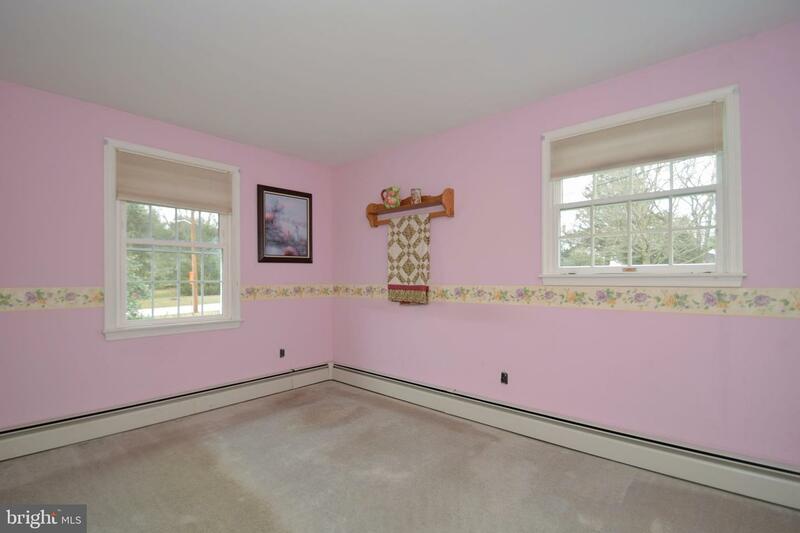 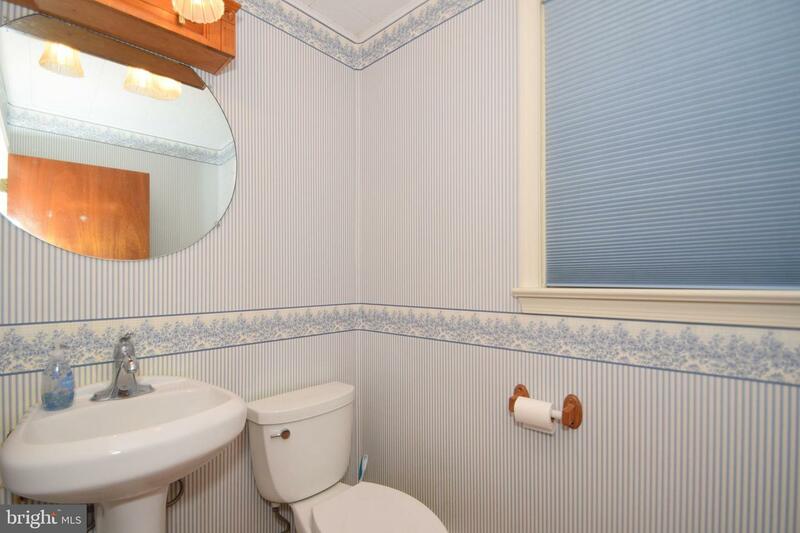 A Powder Room is conveniently available for clients' use. 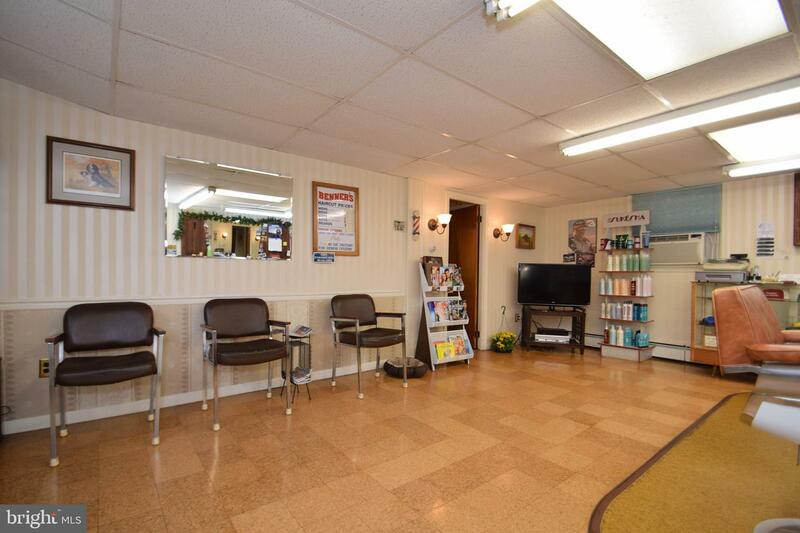 Lighted company sign in front. 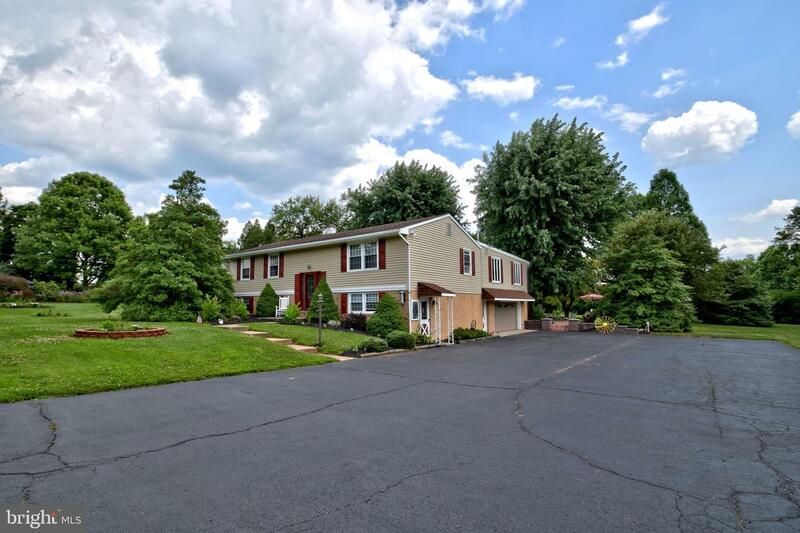 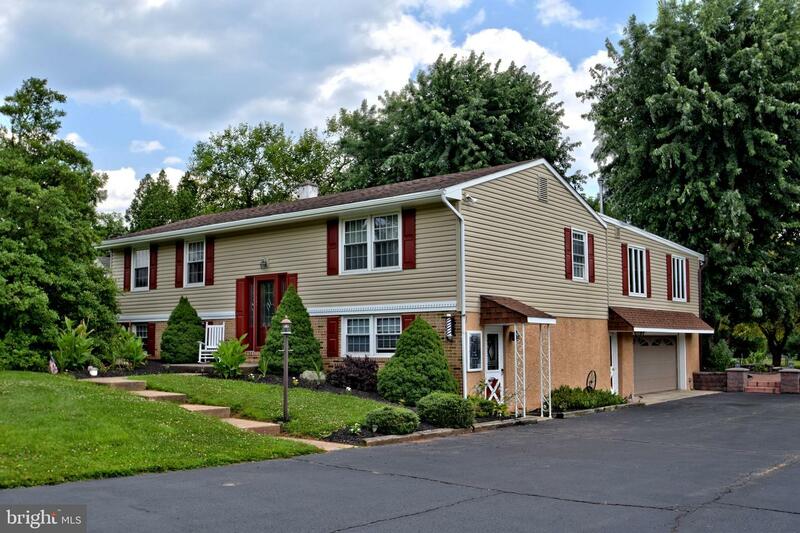 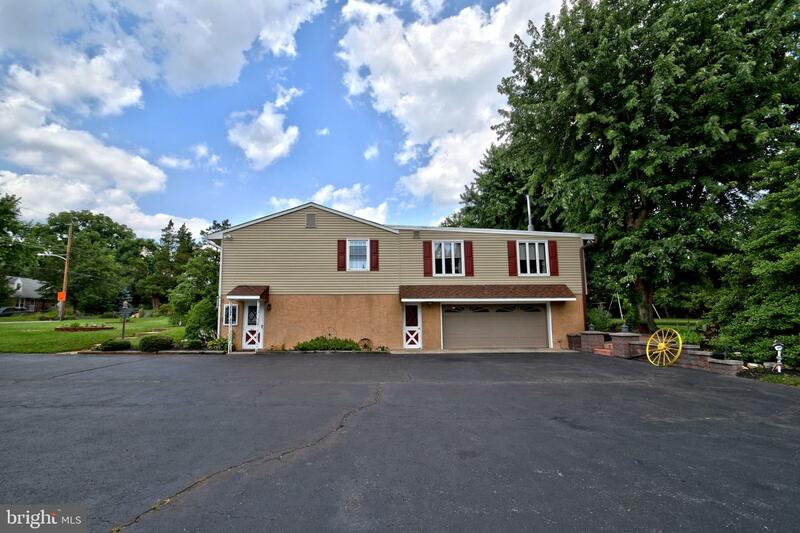 Expansive driveway accommodates over 11 cars plus there's an attached garage with 4 car parking. 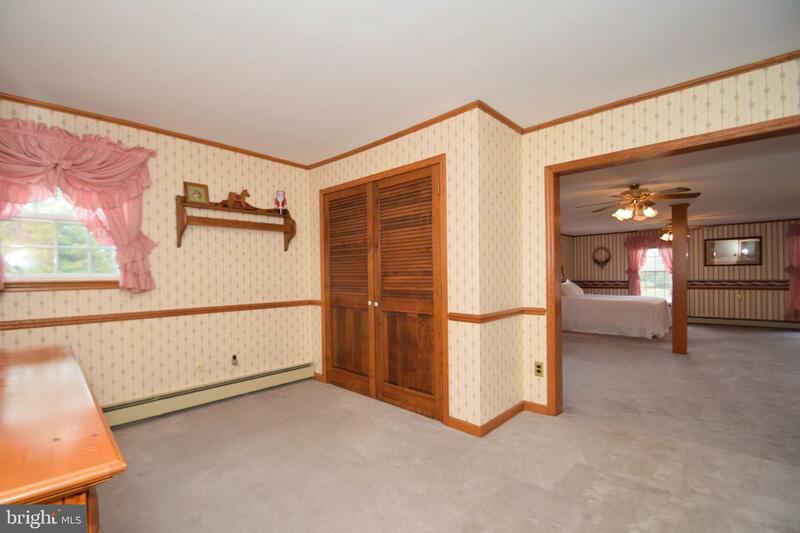 When you're done work for the day, enjoy your beautiful home. 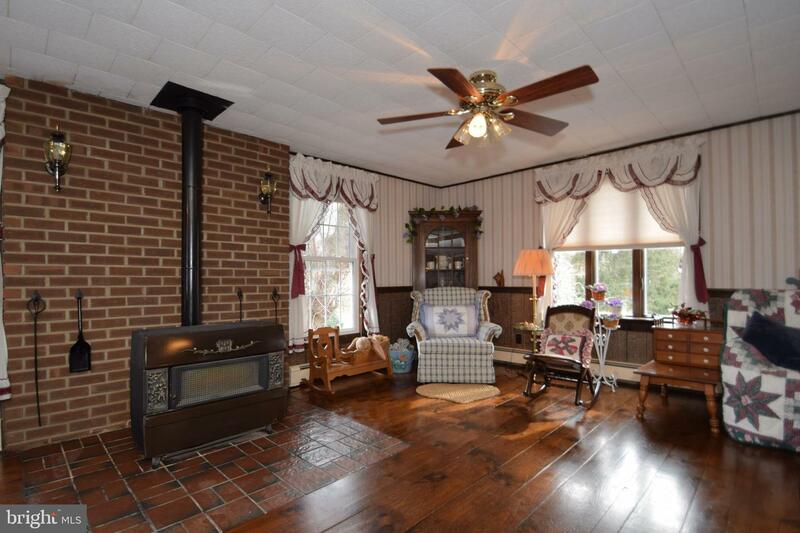 From the welcoming Porch enter into the Foyer with Brick flooring to the Living Room accented with a Bay window. 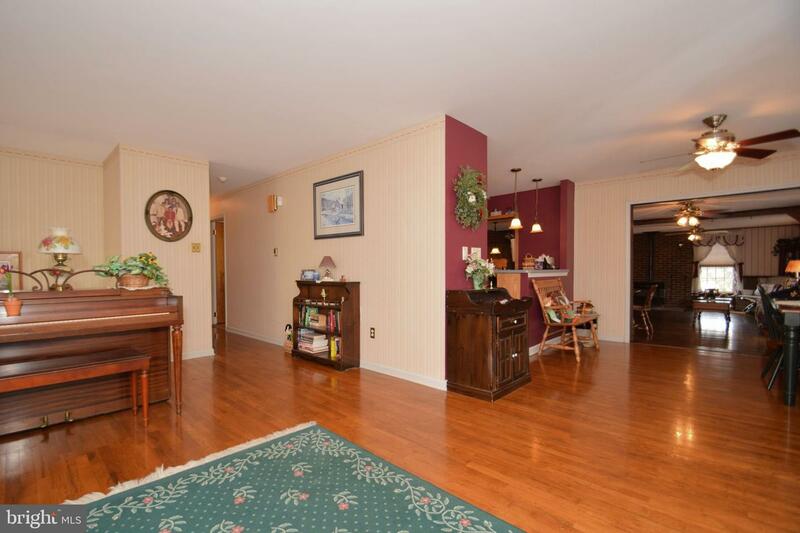 Beautiful Hardwood flooring extends throughout most of the house. 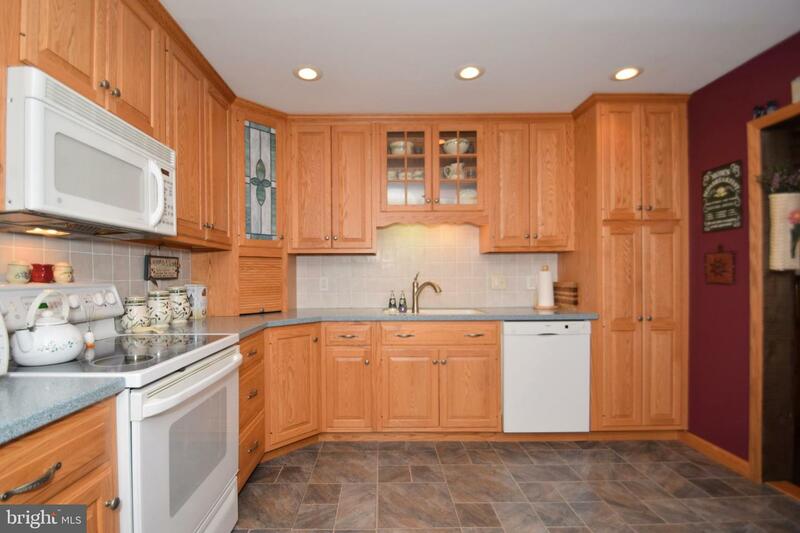 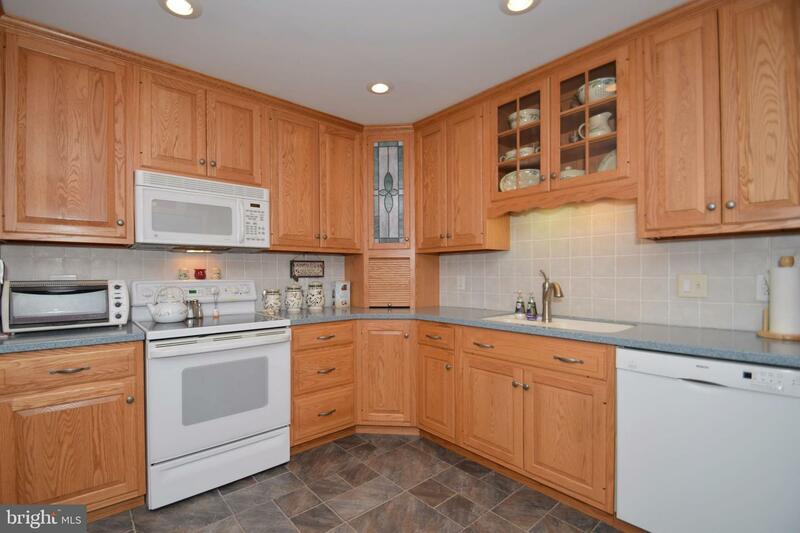 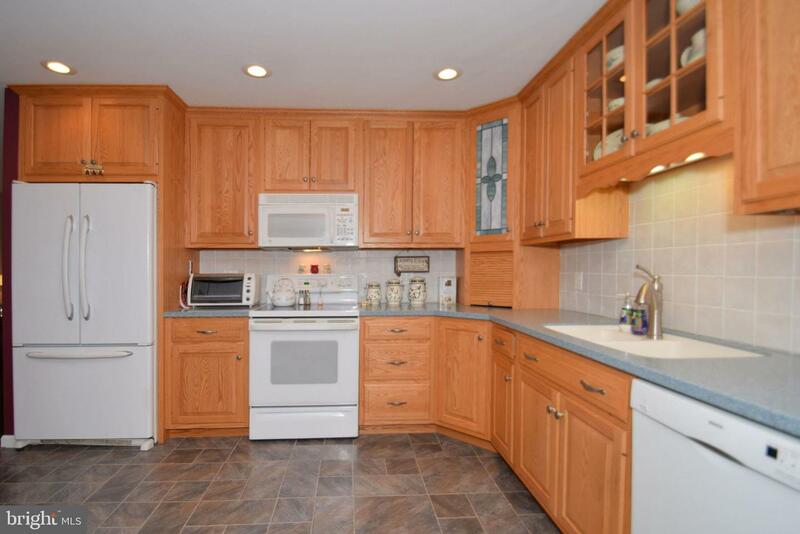 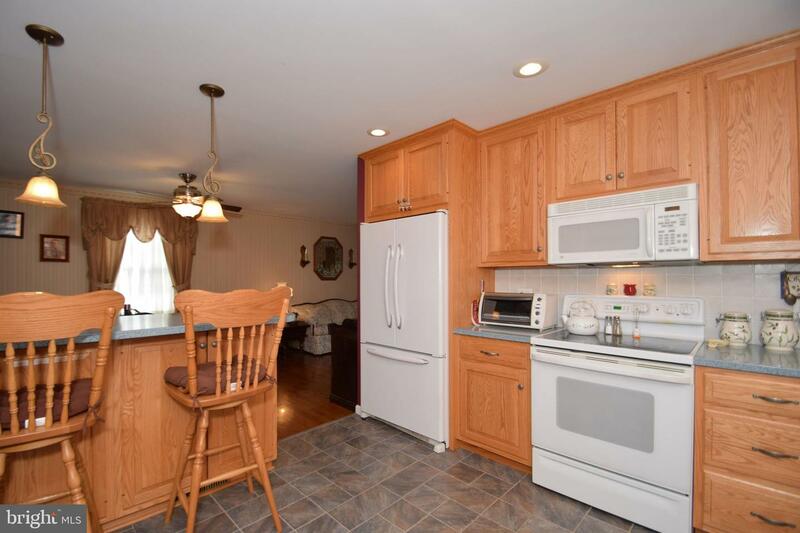 The updated Kitchen with Breakfast Bar has an abundance of cabinets. 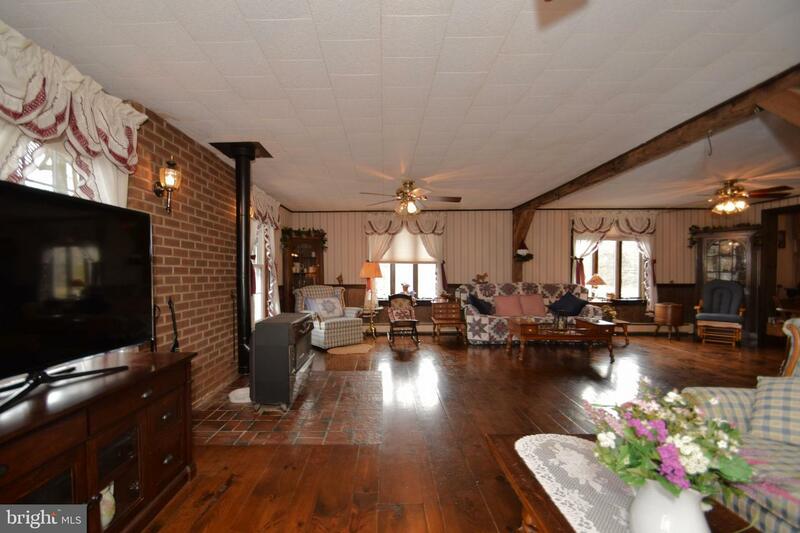 The open concept is highlighted by dramatic Wood Beams and offers plenty of space to tailor to your needs. 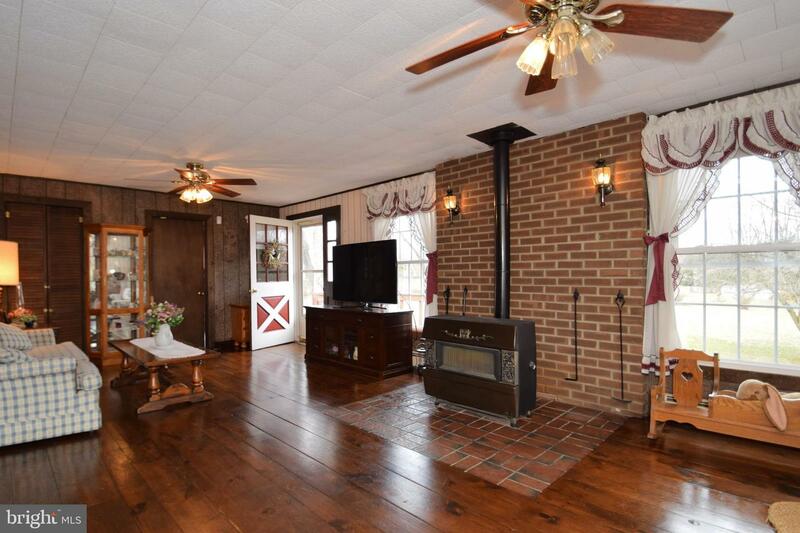 The Dining area is adjacent to the Great Room which is warmed by a Belgium Coal Stove. 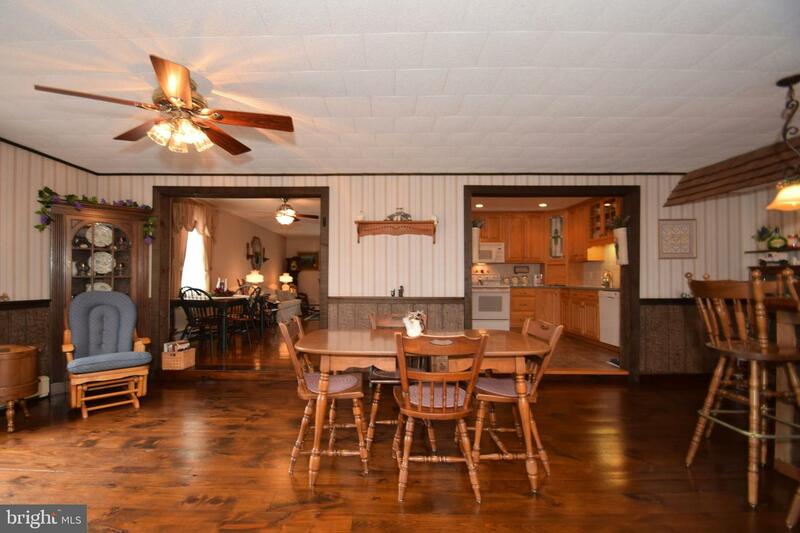 From the Great Room, access the new Deck with views of the backyard. 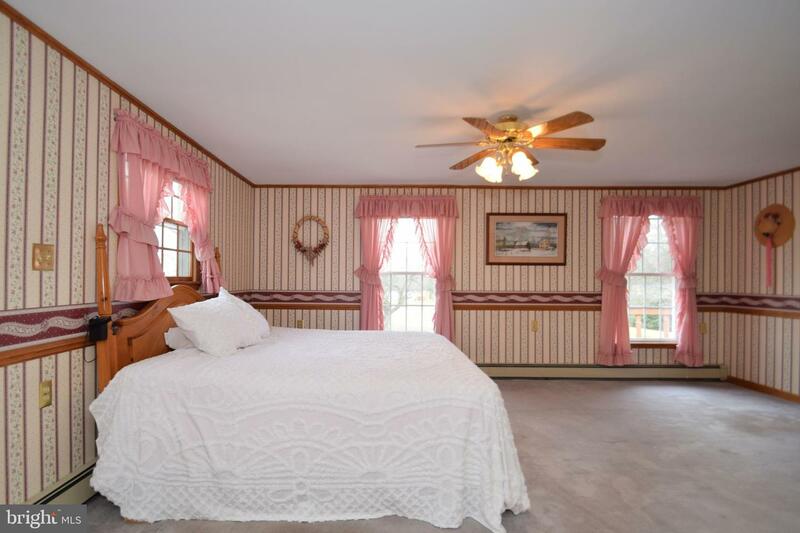 The spacious Master Suite boasts a Sitting Area and French Doors to your private Deck. 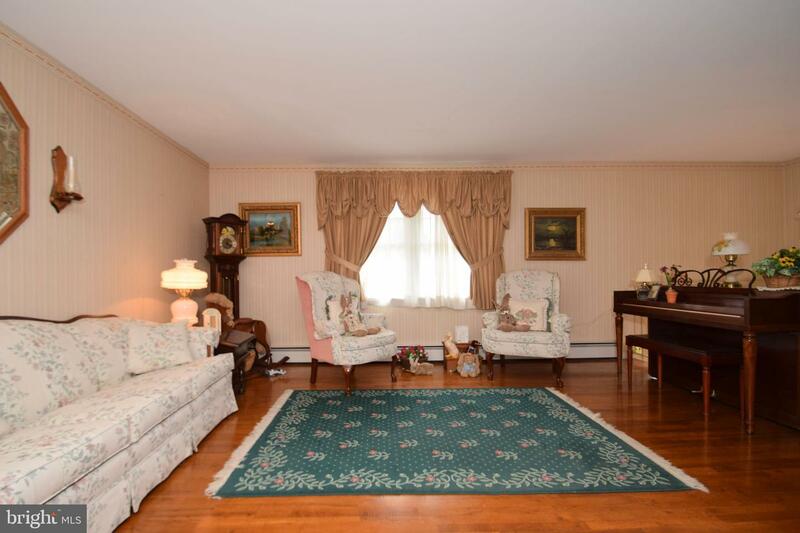 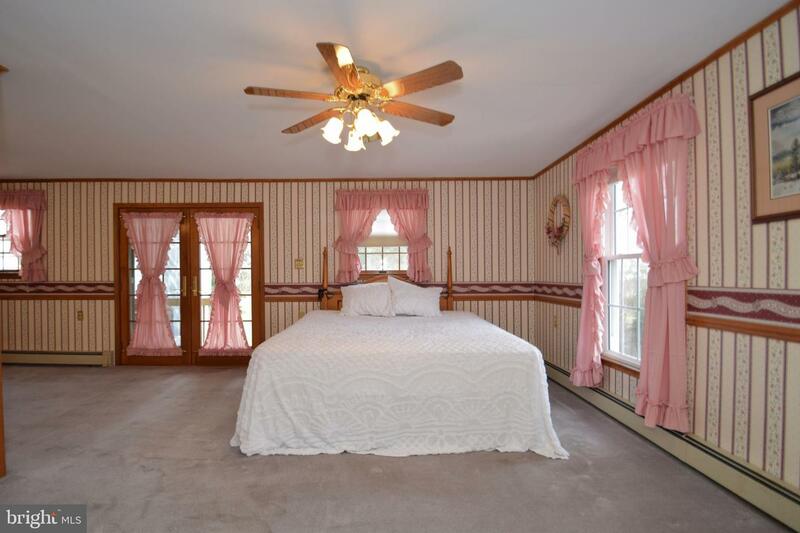 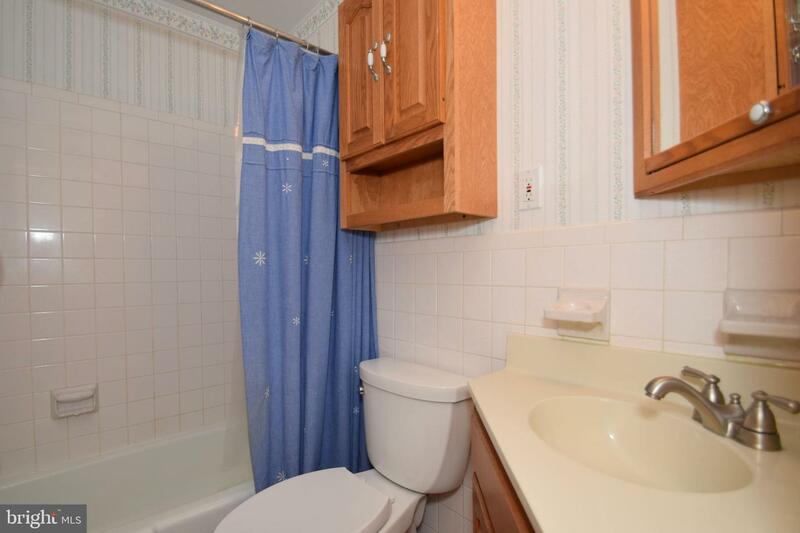 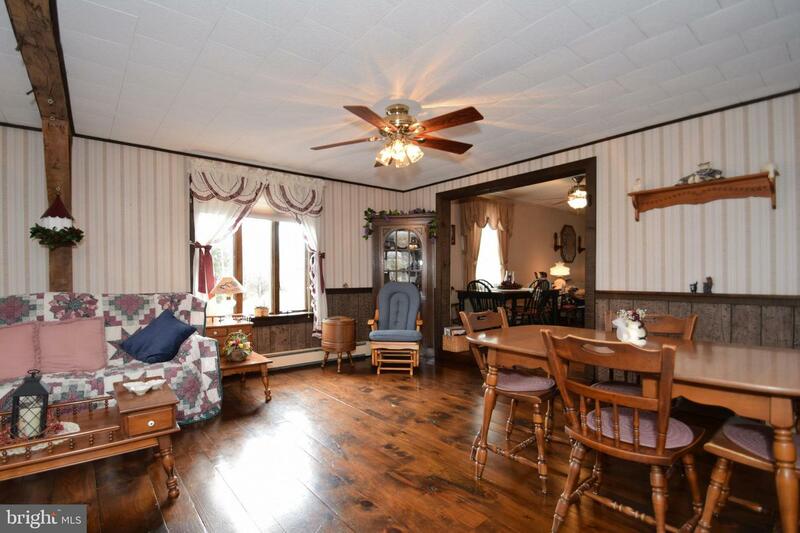 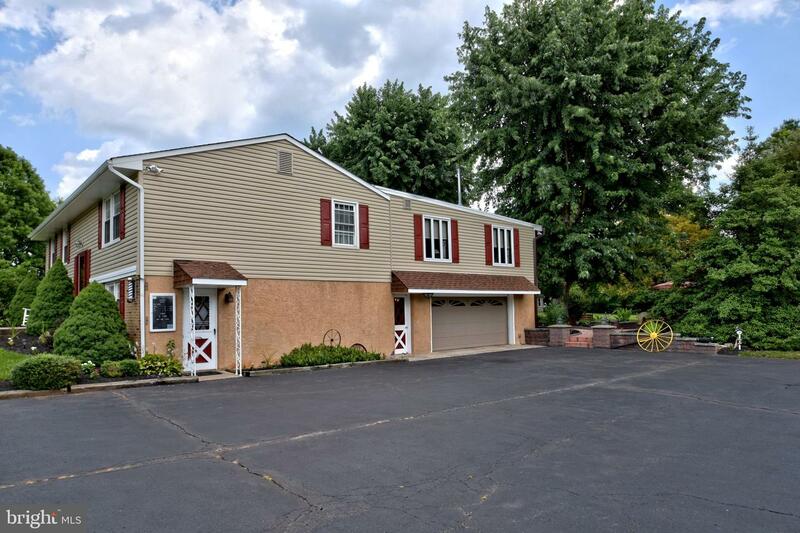 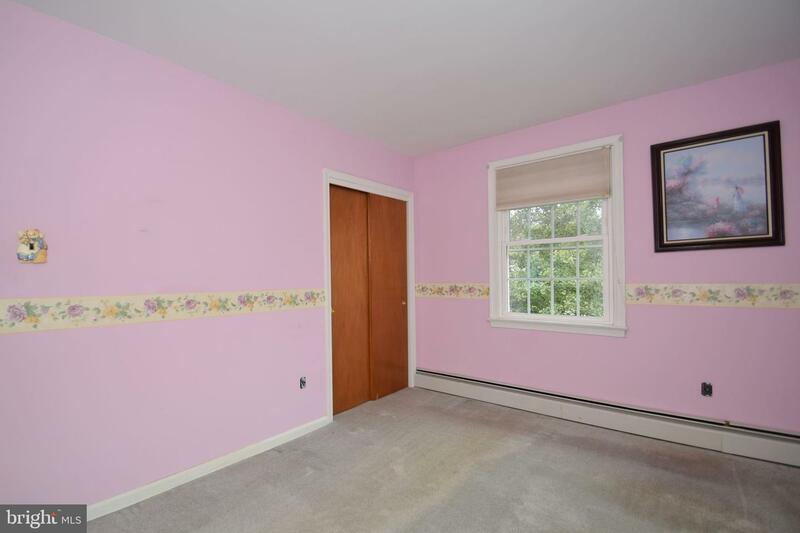 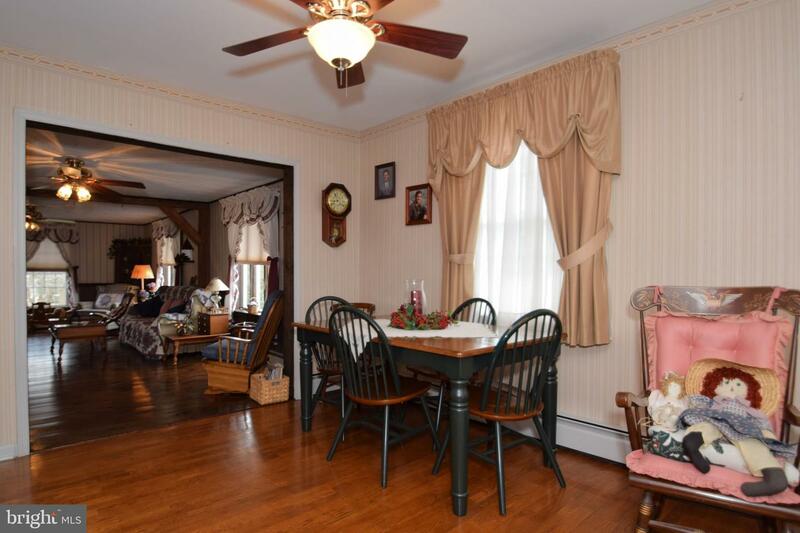 There are two additional bedrooms, with Hardwood flooring under the carpets, and a full bathroom. 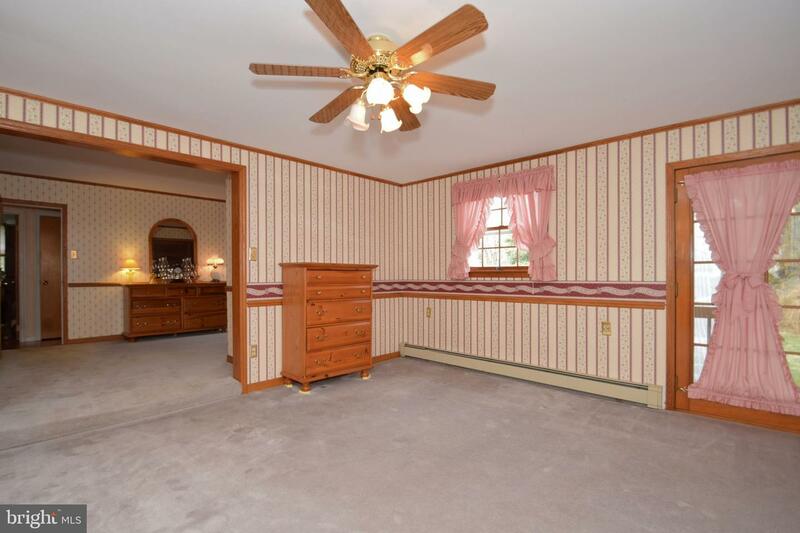 Four-zone heating for your comfort. 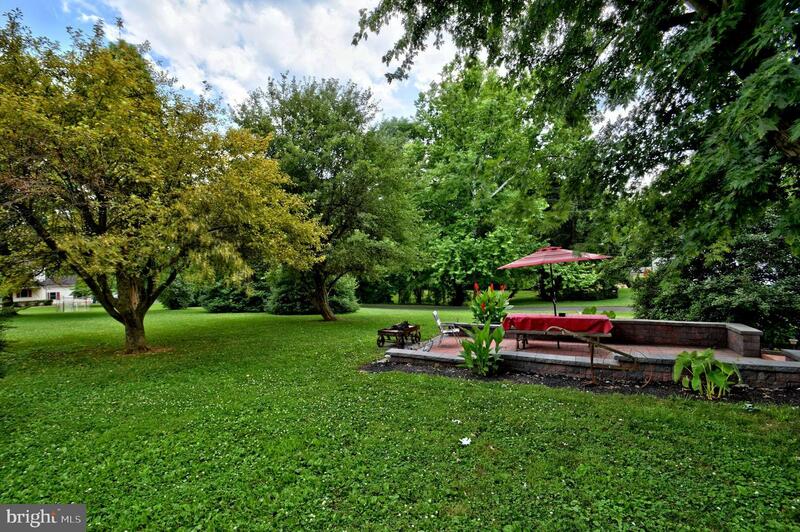 The backyard is perfect for entertaining on the paver Patio. 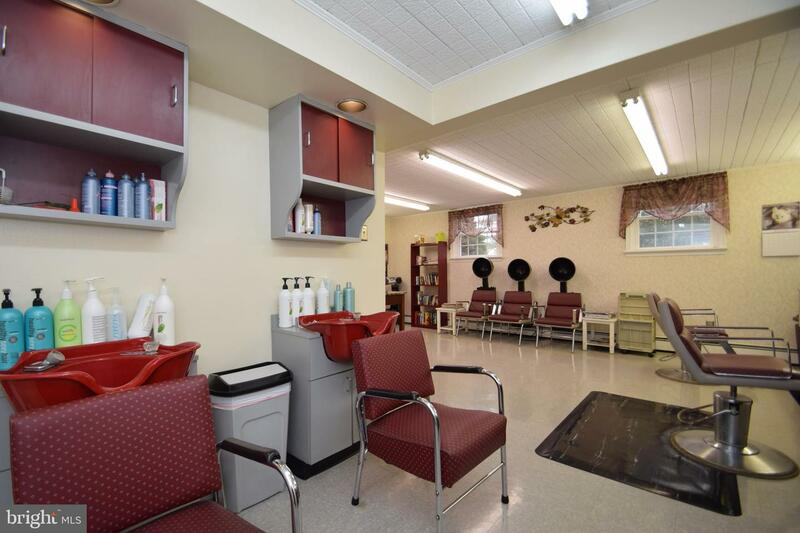 Convenient to major routes and a variety of shopping and dining.